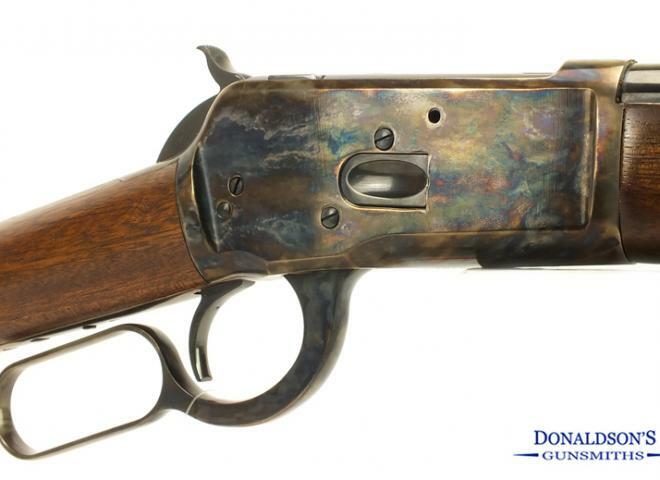 Second hand Chiappa 1892 Trapper Case colour hardened 16" round barrel. A few marks on wood work however overall condition is very good. Had it for a couple of years now but still in mint condition as hardly been used due to work commitments. This is the reason its for sale. Chiappa LA322 22LR take down lever action rifle with iron sights and 18.5" round barrel. 15 round capacity. Can arrange RFD transfer. So my loss is your gain , Ironically we can own the real thing ! 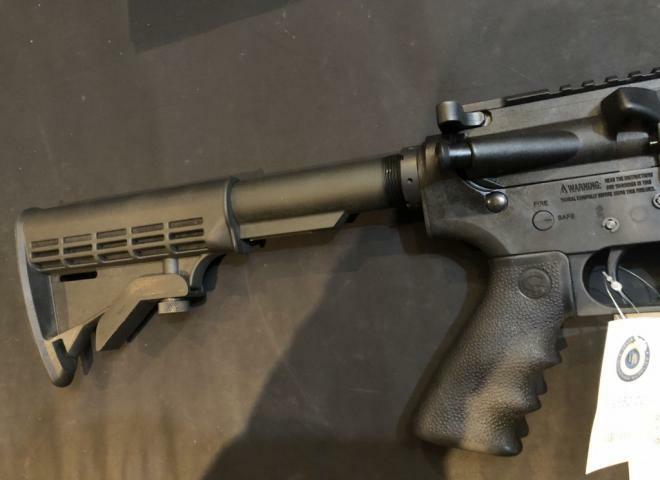 The M-FOUR-22 captures the best features and attributes of the AR platform but chambered in .22LR. 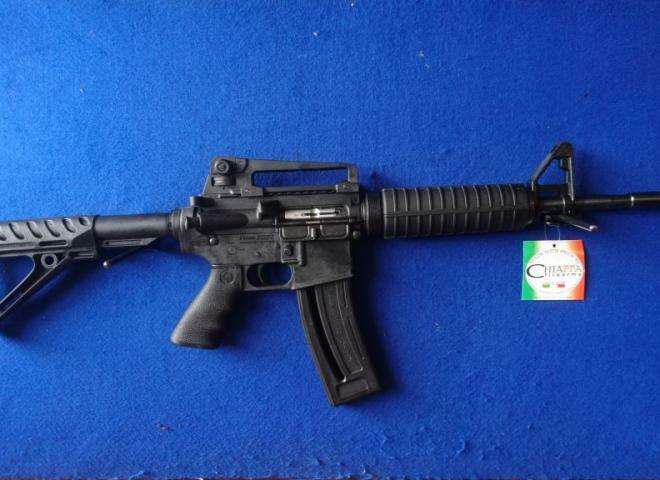 A near identical replica of an M4 carbine. Includes 2x magazines. 1/2" UNEF. A fantastic copy of the original with a round barrel, colour hardened action, adjustable long range iron sights, walnut stock and forend. Amazing hunting rifle, perfect to fold up and keep out the way while tracking the fields and mountains. We currently have the full range in stock and they are priced to be very affordable with great quality. 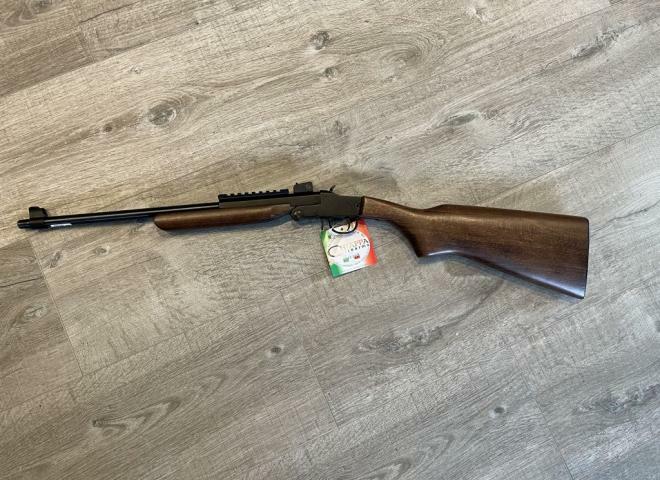 The Chiappa 1886 Ridge Runner in 45-70 is one of the best leaver action rifles we have in stock. 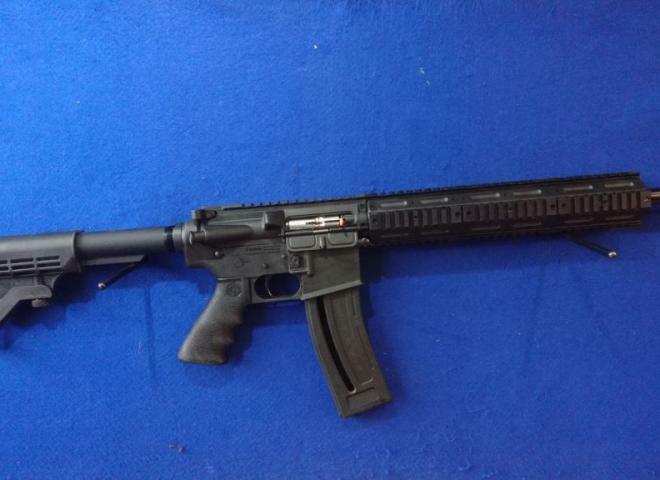 An excellent quality rifle which really has everything.